Karen Fotopoulos is a Registered Yoga Teacher with a RYT-200 Certification connoting 200 hours of training. Karen’s interest in yoga began when she joined Good Shepherd Health and Fitness Center. Her initial goal was to gain flexibility. The yoga classes helped Karen improve her flexibility and she enjoyed the clarity and relaxation she received from her practice. She soon realized she wanted to help others enjoy the benefits of yoga. 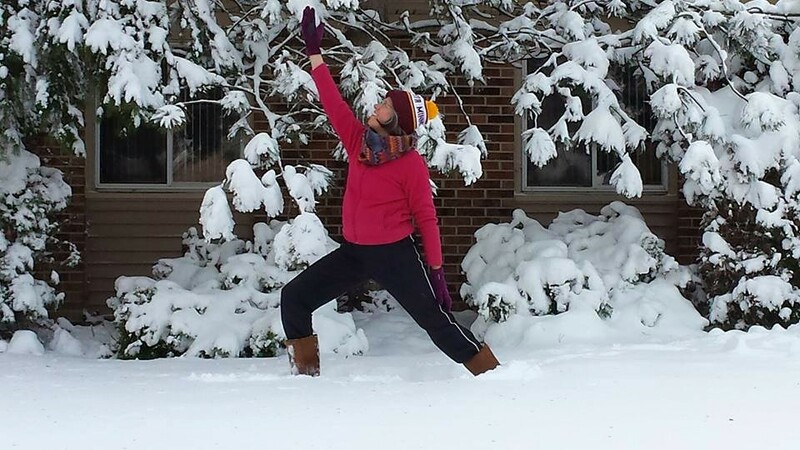 Karen enrolled at the Himalayan Yoga and Meditation Center in Palatine, IL. 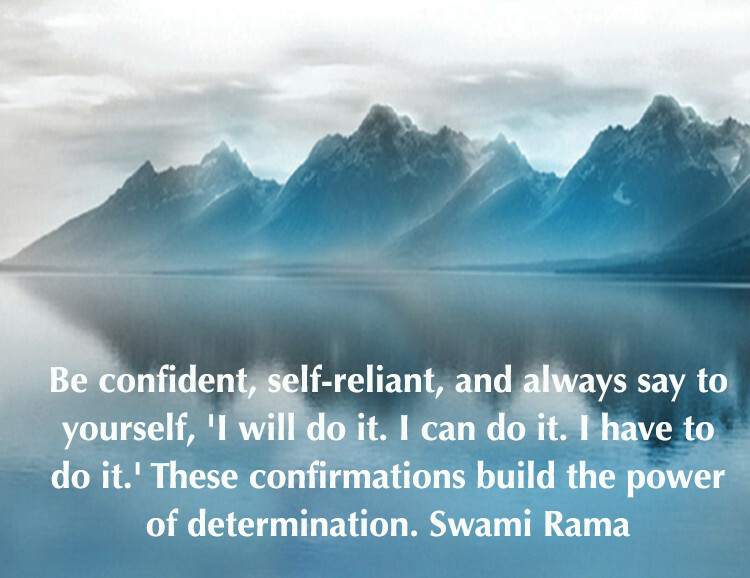 Her training is based on traditional Hatha yoga as founded by Swami Rama in the Himalayas in India. Karen completed her training certification in March 2010. Karen has seven years experience as a teacher assistant substitute in the Barrington 220 School District with a focus on the preschool program at Barrington Early Learning Center. When Karen isn’t teaching yoga, you can find her spending and enjoying time with her family, gardening, walking, kayaking, baking and reading. Karen resides in Hoffman Estates with her husband, Louis. Their two sons, John and Will are in college.